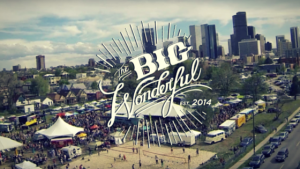 TheBigWonderful is back in action this weekend, for the third summer; mixing up a unique blend of music, beer gardens, games, food, flea, and fun. This season TheBigWonderful is taking the show on the road and rotating TheBigWonderful between five different locations. 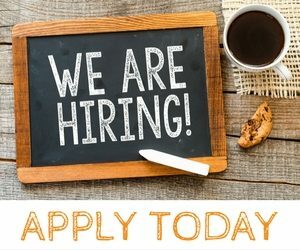 In addition to the original spot at 26th and Lawrence in the RiNo neighborhood of Denver, you will also be able to experience the multi-faceted festival at Geneva Park in downtown Littleton, Stanley Marketplace in Aurora, the 16th St. Mall between Welton and California streets, and an undisclosed location near Mile High Stadium on Old West Colfax in the Sun Valley neighborhood. 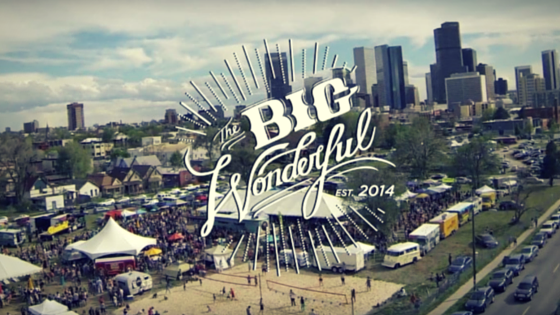 TheBigWonderful features over 75 vendors, so there is never a shortage of food, booze, and locally crafted goods! Friday, Saturday and Sunday commence opening weekend, but the festival will be held at rotating locations every Saturday now through October. Pre-party with live music, high-quality food vendors, beer garden. First full day of artisan shopping, food trucks galore, live music, signature cocktails, fashion trucks, outdoor games, big fun! Wear your best derby hats and dresses! Champagne & Bloody Mary Brunch. Bring your moms – we’ll have the best flowers, cards, jewelry, candles, and fashion selection around!